There are literally hundreds of different varieties of palm trees, all members of the Arecaceae family. Found in sub-tropic and tropical regions, palm trees thrive in warm climates with an abundance of sunshine. From humid jungles to deserts, palm trees provide food, fuel, shelter and building materials. Palm tree species go by many common names in different cultures. The use of the scientific name will help you identify a species that is adaptable to your landscape requirements. Alexandra palm (Archontophoenix alexandrae) is one of the most widely used landscape palms in Hawaii. The tree, also known as king palm and northern bangalow palm, has a gray, smooth trunk and grows to regal heights of 65 feet or more. Ivory cane palm (Pinanga coronata), native to Indonesia, forms clumps that can reach 25 feet at maturity. Although rather tall, the tree presents a slender trunk. Commonly used as a landscape tree, the ivory cane palm is found in California and Florida. Christmas palm (Veitchia merrillii) is a popular landscape tree in U.S. hardiness zone 10. A graceful palm tree, the Christmas palm is used in both urban and rural landscapes where it preforms well under less than ideal conditions. The tree resists both drought and disease, and it stands up well to high winds. 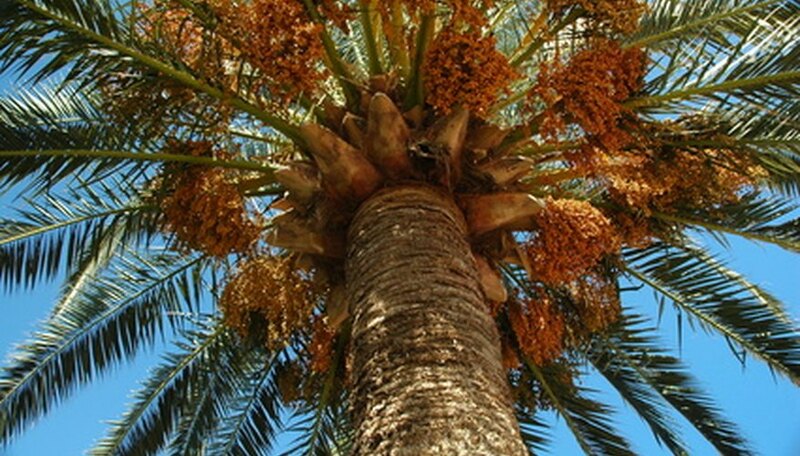 The pygmy date palm (Phoenix roebelenii) is a small palm tree, often used in indoor landscaping. Easy to grow, the tree requires little attention. It will thrive in filtered sunshine and will tolerate somewhat dry conditions. 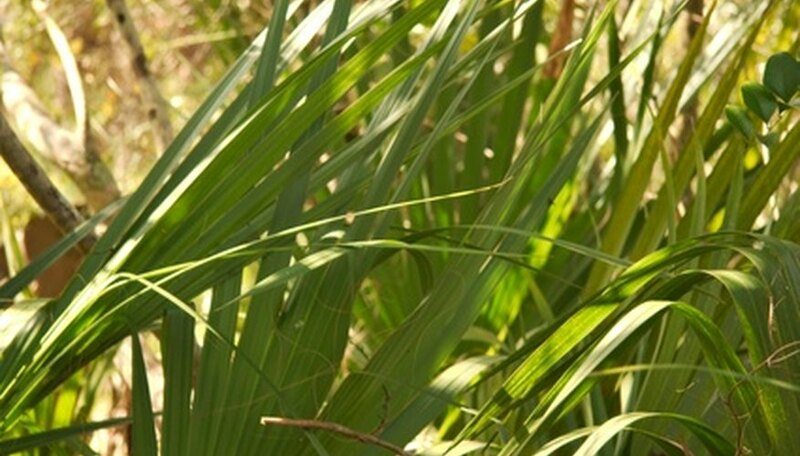 Saw palmetto (Serenoa repens) grows throughout southern Florida and is abundant in the Florida Keys. Growing to 8 to 10 feet at maturity, the plant presents long, deep green leaves that grow parallel to the ground. The palmetto spreads by a web of roots beneath the surface. In the wild, saw palmetto creates large colonies.